Two of the comic book industry’s most prestigious independent publishers, IDW Publishing and Top Shelf, combined forces at the start of the year and are now introducing Humble Bundle’s audience to the top tier titles both have to offer in Humble IDW/Top Shelf Comics Bundle. Spanning multiple genres from horror, to crime fiction, to biographical narrative, the chosen titles for this curated bundle were not only frequently spotlighted on year end “best of” lists, but also scored multiple Eisner awards and nominations. IDW and Top Shelf have each earned a reputation for quality publishing that pushes the boundaries of the comics medium. 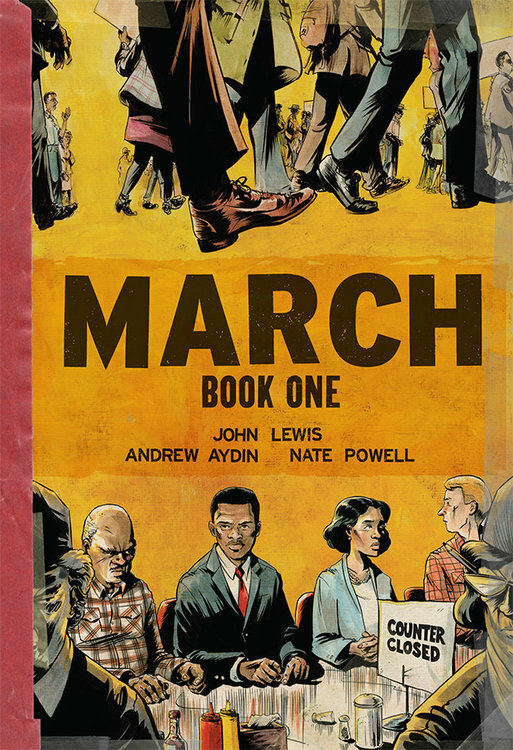 In addition, they continue to collaborate with some of the most talented writers and artists working today whose books are featured in this bundle, including Joe Hill, Darwyn Cooke, Alan Moore, Gabriel Rodriguez, Kevin O’Neill, Jess Fink, Mark Russell, Shannon Wheeler, Liz Prince, Nate Powell, and even a Congressman, John Lewis. Customers can name their price for March: Book One, Locke & Key Vol. 1-3, Richard Stark’s Parker: The Hunter, and Nemo: Heart of Ice + Nemo: The Roses of Berlin. 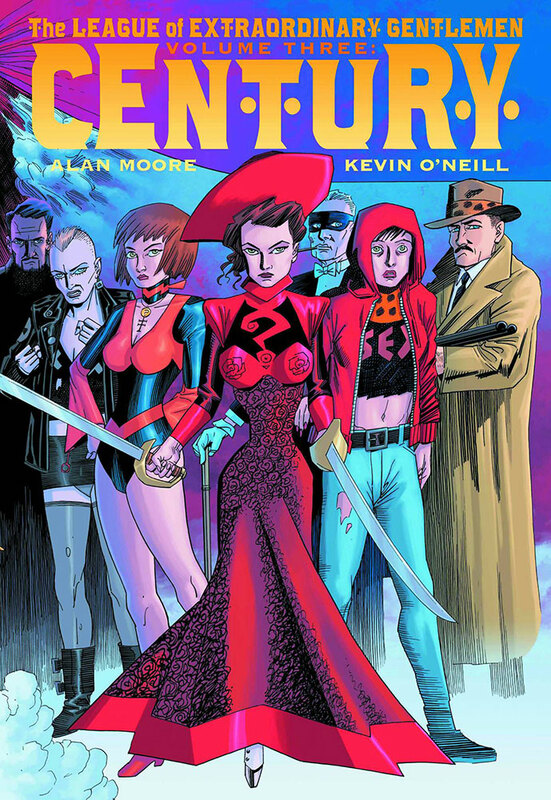 Those who pay more than the average price will also receive The League of Extraordinary Gentlemen: Volume Three, We Can Fix It!, God Is Disappointed in You, Locke & Key Vol. 4 & 5, and Alone Forever. 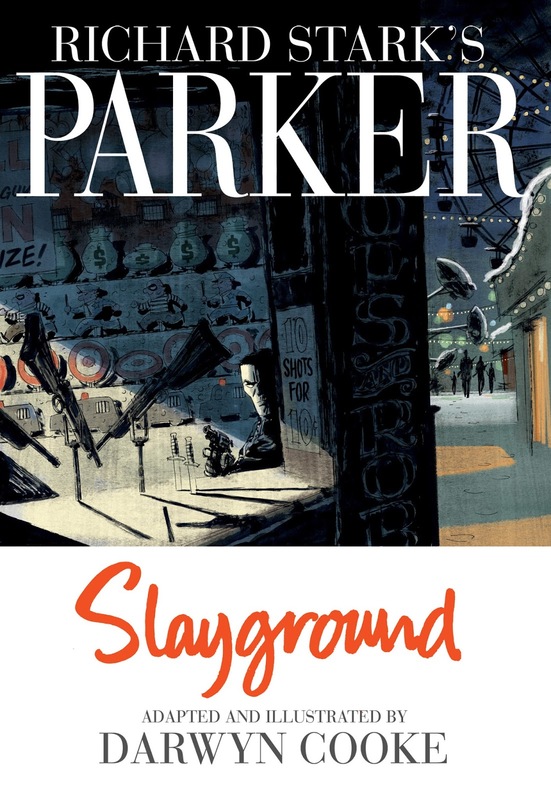 Customers who pay $15 or more will receive all of the above plus Richard Stark’s Parker: Slayground, Nemo: River of Ghosts, Locke & Key Vol. 6, and March Book Two. As with all Humble Bundles, customers can choose how their purchase dollars are allocated, between the publishers and charity. The Humble IDW/Top Shelf Comics Bundle supports Traveling Stories, a 501c3 nonprofit organization working to outsmart poverty one book at a time & inspire a love for reading for children everywhere. The Humble IDW/Top Shelf Comics Bundle runs from now until Wednesday, June 10, 2015 at 11 a.m. Pacific time.